Ayala Land, Inc. (ALI) and Cebu Holdings, Inc. (CHI) in partnership with one of the most established Cebu real estate developers, Taft Properties, Inc. joined forces to break ground for its 14-hectare leisure development in Punta Engaño, Lapu-Lapu City—Seagrove, an integrated resort development unlike Cebu has seen before. Fronting a 40-hectare mangrove forest, Seagrove offers a wealth of natural attractions providing new adventures to tourists and locals who frequent the island. 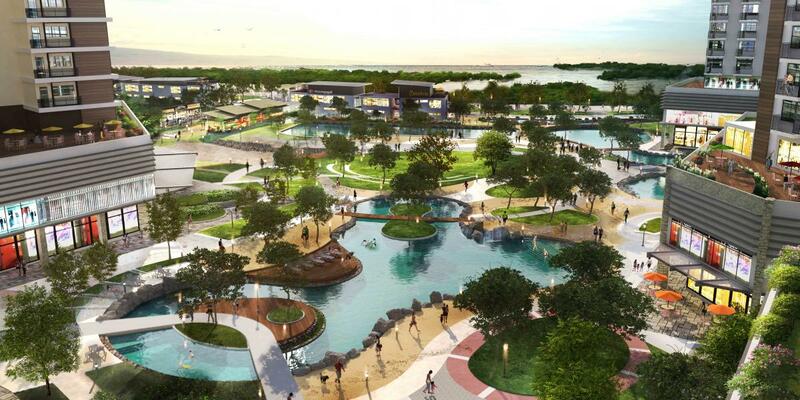 In the tradition of Ayala Land’s integrated, mixed-use developments, Seagrove is envisioned to be the country’s next world-class leisure estate featuring diverse product offerings. It will have a mix of hotels with Holiday Inn Resort as its main anchor together with waterside retail, entertainment and outdoor recreation components. 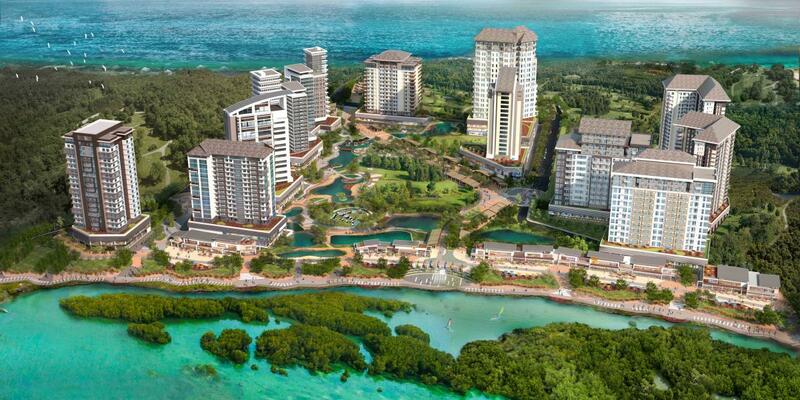 It features a coastal boardwalk retail strip with a view of an expansive mangrove forest, a network of lagoons, as well as a nature-inspired pedestrian corridor. 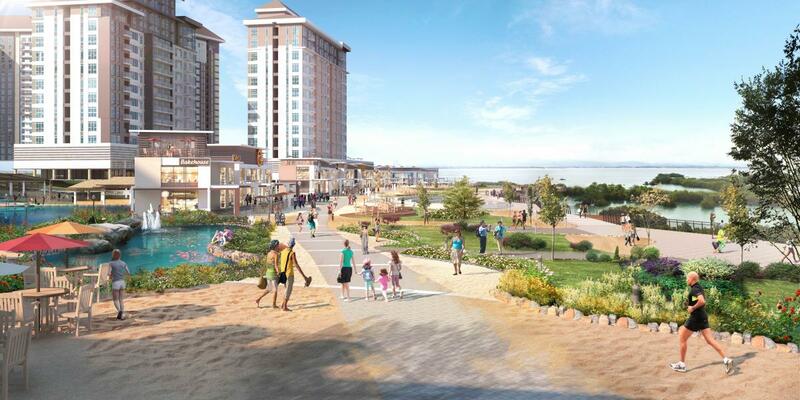 Seagrove will carry the first of its kind resort and retail features, fresh dining concepts, and a full range of services for travelers and locals. 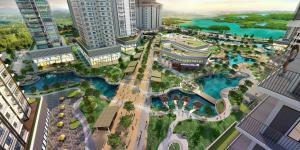 Seagrove is Ayala Land’s 24th estate to date, adding to its roster of sustainable communities nationwide. In Cebu, it established Cebu Business Park in 1988 and Cebu IT Park in 1995 which are pioneer projects that have evolved into successful business districts. 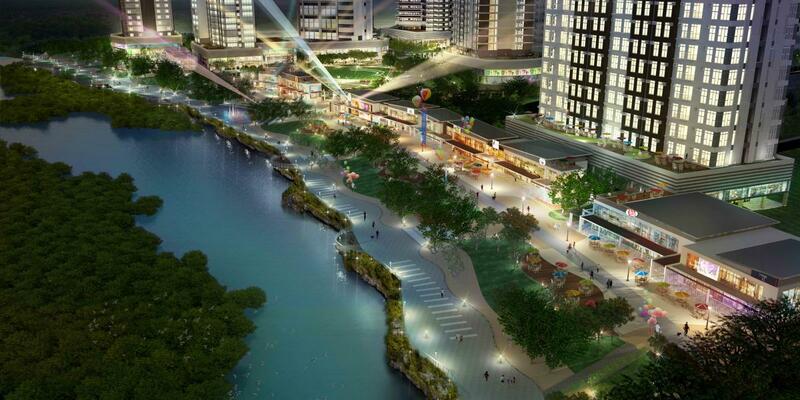 Last year, it also launched Gatewalk Central which will become a prime city center of Mandaue. “Our faith in the Cebu market is reflected in the breadth of our products and the pipeline of projects we are committed to build in the province. Seagrove underscores this commitment. 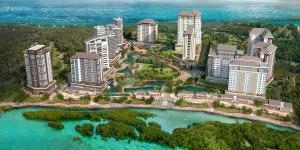 We are very excited to develop this beautiful coastal project in one of the most progressive districts of Cebu and a prime leisure corridor of the Philippines,” shared Meean Dy, Ayala Land SVP, Group Head of Strategic Land Bank Management and President of the joint venture company Taft Punta Engaño Properties, Inc. (TPEPI). A significant attraction in Seagrove is the entry of global hotel chain, Holiday Inn, which will operate their very first resort hotel in the country under its Holiday Inn Resort brand. With nearly 1,200 hotels worldwide today, the Holiday Inn brand is the largest and most recognized hotel brand in the world. “We believe in introducing pioneering concepts and that is why we are very excited for Seagrove. 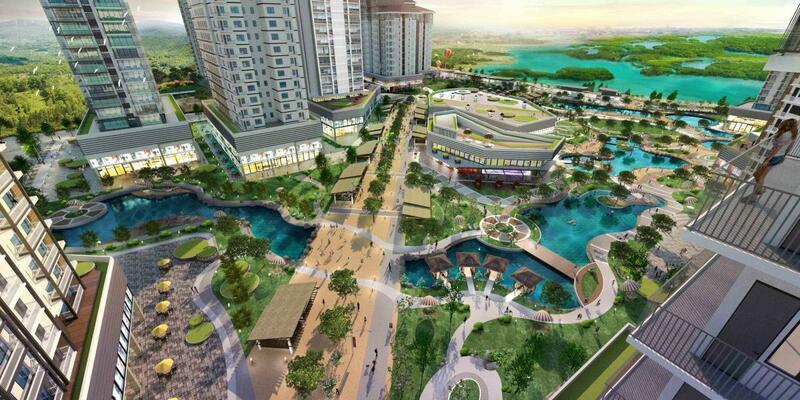 We are introducing something the market has not seen before and it will complement the various existing facilities in Mactan, enriching the experiencing there and affirming Cebu as one of the main leisure centers of the country” shared Edward Gaisano, Chairman and President of VICSAL Development Corp and Director of Taft Punta Engaño Properties, Inc. Located within the resort area of Punta Engaño Road, Lapu-Lapu City, Seagrove is minutes away from the Mactan-Cebu International airport. 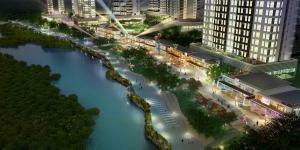 Those from Metro Cebu can access Seagrove through the Osmena bridge or Marcelo Fernan bridge. 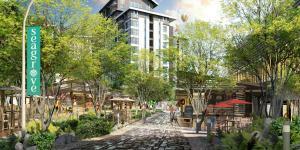 The total investment for the project is estimated at P35 billion, of which P4 billion will be allocated for its first phase. Seagrove is also expected to generate 13,000 jobs throughout its development cycle.